In my latest post for Fusion, I wrote about some of the common misconceptions that teachers have about managing behavior, and gave suggestions for alternatives. You can read all about here. 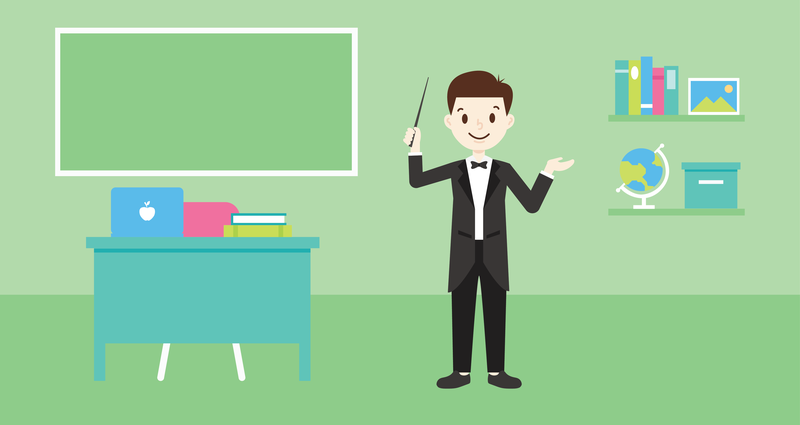 Click here to get advice on classroom management!